Back mangal. Critically endangered climber. 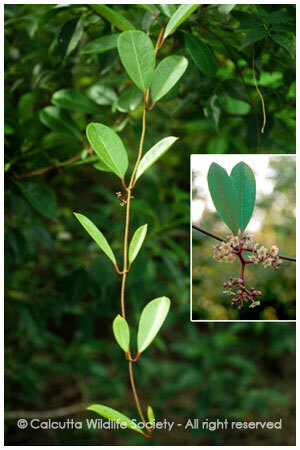 Local people used this plant for anti-inflammatory purposes.